"APRIL IS AUTISM AWARENESS MONTH!" "The Heart of John Hart's Irrigation!" Welcome to John Hart's Irrigation, Inc. Serving ALL of Lake County Florida. We are a Licensed and Insured company as well as a business with over 30 years experience excellence. Our company is a unique and very special family owned business which you're sure to see as you continue browsing through our site pages. We offer Friendly and Affordable Service, Top of the line Products, and Unspeakable Office Hours for your Convenience. In fact, we encourage you to visit our "Heart to Hart" Page to see what some of our thoughtfully kind customers have mailed or emailed to us over the years. 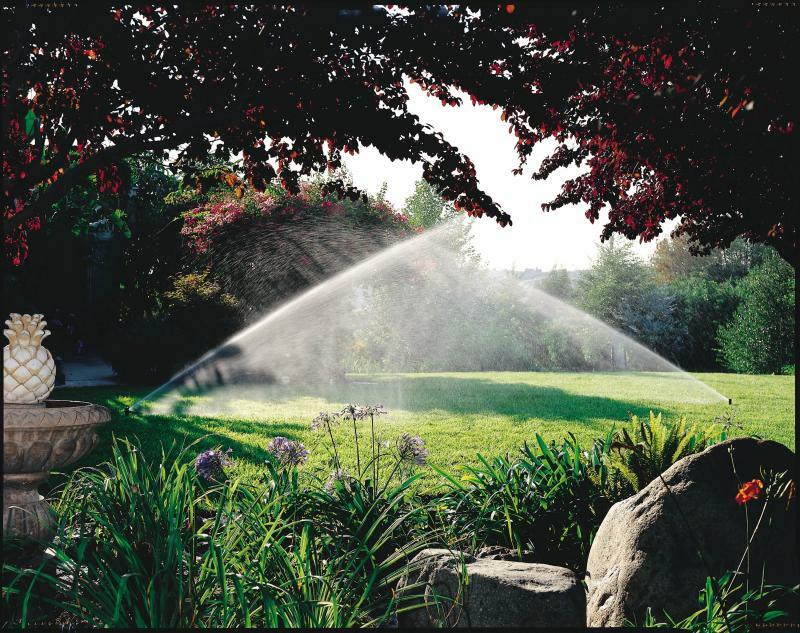 If you are in need of our services please feel free to call the office Monday-Saturday between 7am and 6pm and we will be happy to accommodate to your irrigation needs. Our business wants to help you feel safe when you call us for your service needs. Therefore, we ALWAYS give a half hour notice before sending our service technician to your home. We have found this to especially comfort our customers which are widowed, handicapped, or just uneasy with encountering new individuals. Furthermore, when our service truck arrives you can guarantee it will be lettered with our company name and number. Just look for our company logo and motto shown below. 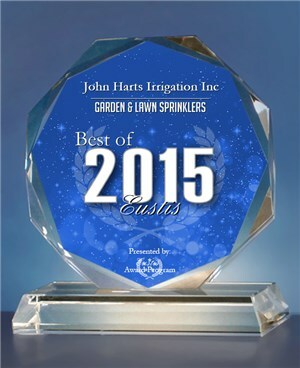 John Hart's Irrigation, Inc specializes in Residential and Small Commercial, Service, ﻿System Expansions , Upgrades, Maintenance, Pump Repairs, and Pump Replacements . We do apoligize for the inconvenice,however, we've had no choice but to change the way we bill our customers.﻿ ﻿ If you have questions regarding our new policy or prices; please feel free to contact the office.